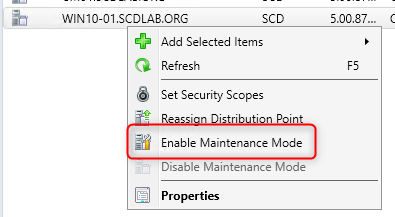 SCCM Distribution point maintenance mode is a new feature available in SCCM 1902. 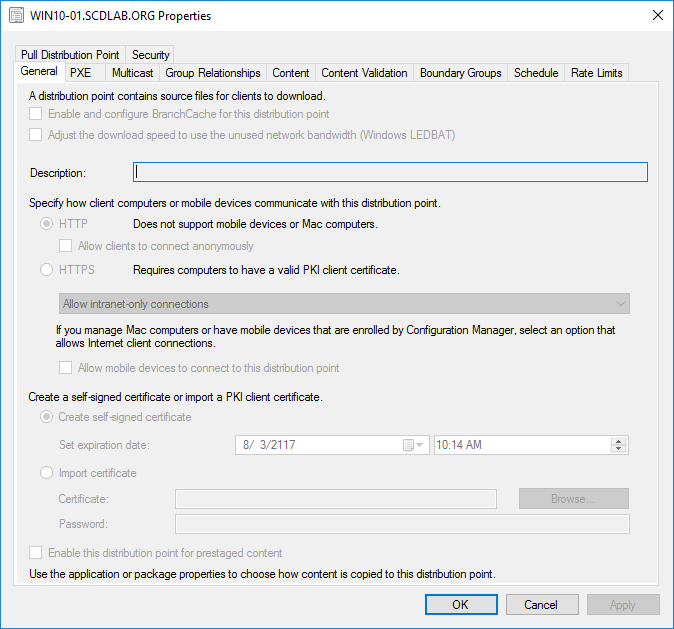 Following Microsoft documentation, you can enable maintenance mode when you’re installing software updates, or making hardware changes to the server. Once the warning is gone, the distribution point is in maintenance mode right away. 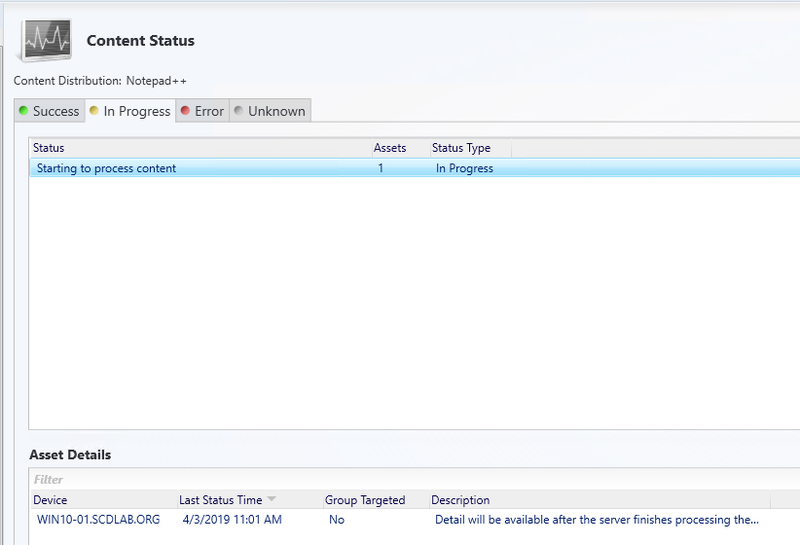 The distmgr log file will show that the distribution point is in Maintenance Mode. During our test, we tried to distribute a package to the distribution point. The Distribution Point was available from the list of distribution point to distribute the application but stayed In Progress. As soon as we disabled mainteance mode, the content was distributed. 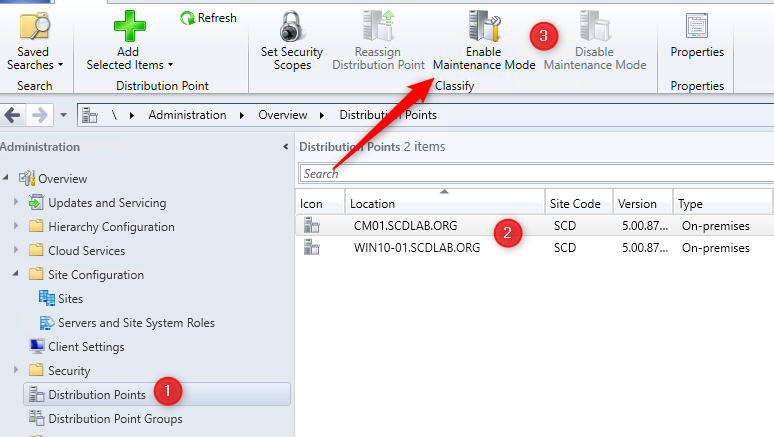 We also tried to change a properties of the Distribution Point but as promised all the settings were read only. That’s it, your Distribution is now back in its “normal” state.